Oh the infamous 'what I got for Christmas' posts. Some love them, some hate them. 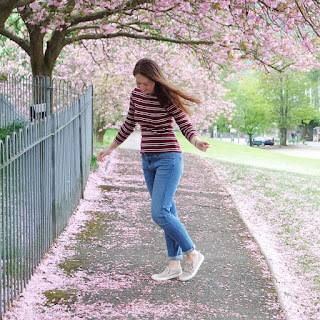 I'm firmly in the love camp, there's nothing nicer than seeing people so happy and excited with their gifts, and I often get ideas for gifts to purchase for my own loved ones. With that said, I'll crack on and maybe give you some inspo, too. I found Reconsidered Retro by searching 'ET' on Etsy. 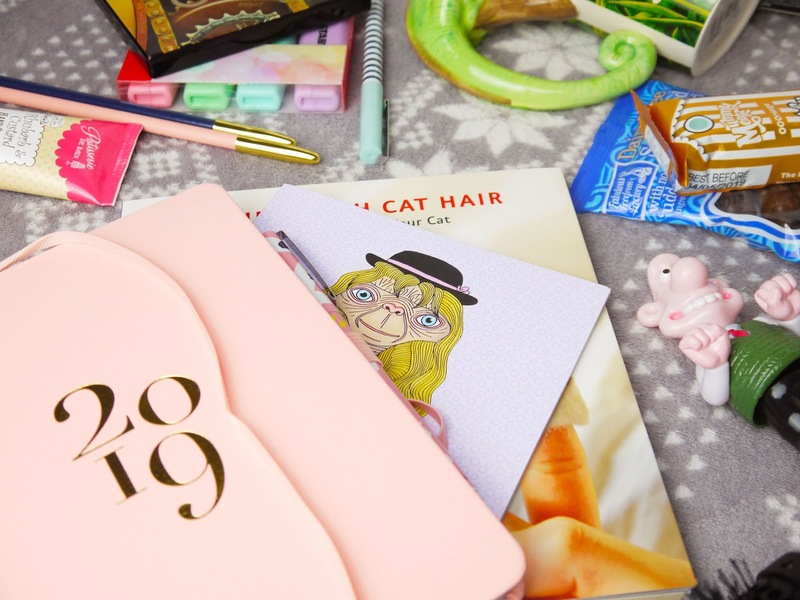 After rifling through lots of very quirky products, including a king size duvet cover adorned with ET's face, I spotted her stuff and fell in love. There are cards, necklaces, notebooks, and even her very own colouring book, all with an 80s theme- think Return to Oz, Hook, and Footloose. I bought my sister some bits and told my boyfriend I wanted to keep them for myself, so he surprised me with an ET notebook of my very own. He's a good egg. Last year I wrote about how I make the most of my diary, and it really is like a second brain to me, so of course I had to ask for a new one for Christmas, and my sister kindly obliged. I love that Busy B is an independent company that offers a range of beautiful stationery, but I wish I'd looked closer at the diary before ordering as it doesn't offer as much free space as I would like. The diary came with two of the snazziest pencils I've ever seen, and she also bought me some Busy B rollerball pens that write like a dream. Stationery lovers, you know what I mean. I'm pretty sure I'd have revised a lot harder at school if I'd had these to hand! They're so pretty and I immediately feel motivated and organised just looking at them. I'd seen this on Facebook and thought it was a meme, but no, there really is a guide on making numerous projects with your furry friend's shedding. My cat is essentially a walking wig, and deposits handfuls of hair every time we brush her, so watch this space- you may see cat hair creations popping up in my Etsy shop. 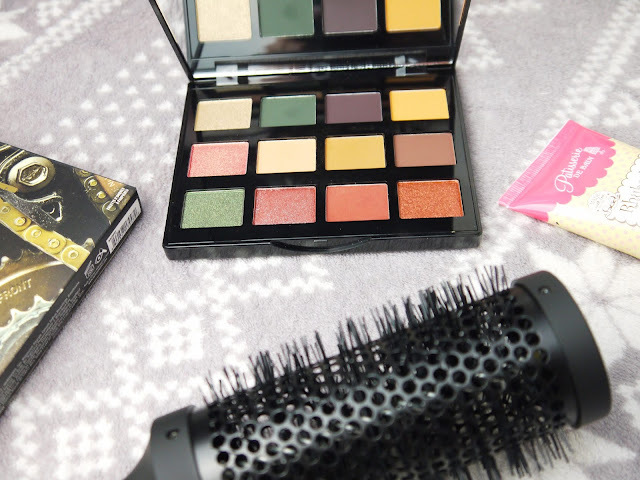 I promised myself I didn't need any more makeup, but this unusual Steampunk palette just called to me! I tend to do my makeup in the car (passenger seat only of course) and this offers the perfect selection of shimmers, bold mattes, and neutral essentials to create a range of full looks. Hands down the best nail product I have ever tried. It really does perform like a gel without needing curing or soaking off. My boyfriend gave me the original and Seche Vive, which is apparently even more gel-like. My hands look alarmingly like Voldemort's, only drier, so hand creams are always a good gift for me and this one really does smell good enough to eat. If you haven't heard of LUSH toothy tabs, allow me to introduce you. You simple chew one up then brush your teeth as normal, but in my experience they clean the whole mouth far better than any regular toothpaste. The flavours do take some getting used to, and they don't contain fluoride to protect your teeth, but they do polish your gnashers perfectly. With 8 options to straighten, curl, and even crimp, I no longer have an excuse to let my barnet run frizzy and free. I've already tried the curling barrel and found that it's too slim and short to curl my long hair quickly, but having all the attachments in one box is much easier to store than 8 separate stylers. After watching Brad Mondo's video on how to get a salon blowdry at home, I set about hunting for a good ceramic hairbrush with synthetic bristles, and my poor boyfriend must have gotten bored of me droning on about it, so bought me this GHD one! It's so fancy, it even comes in its own special storage box. Would it be Christmas without chocolate? My family know my sweet tooth well and gifted me boxes and bars, coins and oranges of the good stuff, which I'm planning to hide from myself to enjoy slowly rather than inhaling. I also received something I'd never had or even heard of before: The Vegan Kind chocolate box. This was the present that totally took me by surprise. Last year I really made an effort to eat vegan where I could, but because I live with my family and they prefer to run the kitchen, it kind of slipped away. 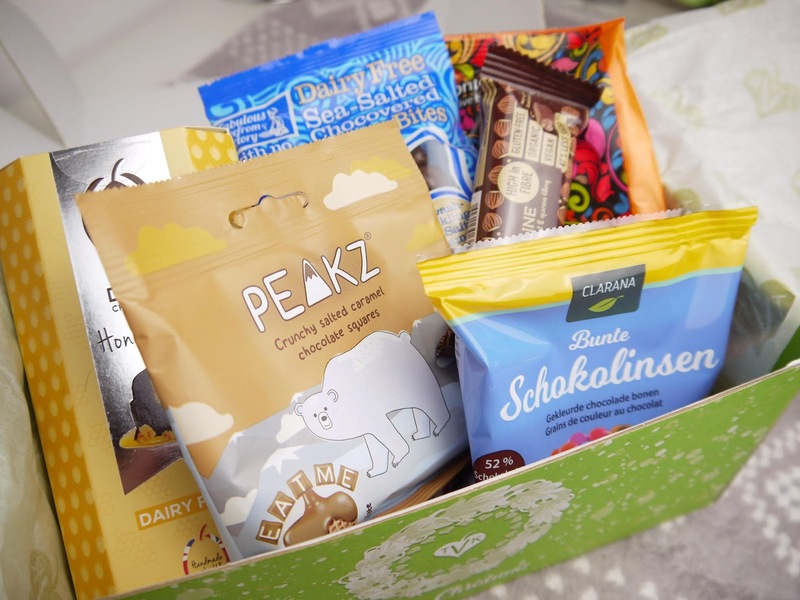 It's still something I see for my future, and my boyfriend helped me out by gifting me this box, with a selection of cruelty and dairy free sweet treats. I will definitely be sharing more details in a full review post. I wonder how many other 23 year old women unwrapped one of these bad lads and shrieked with delight? 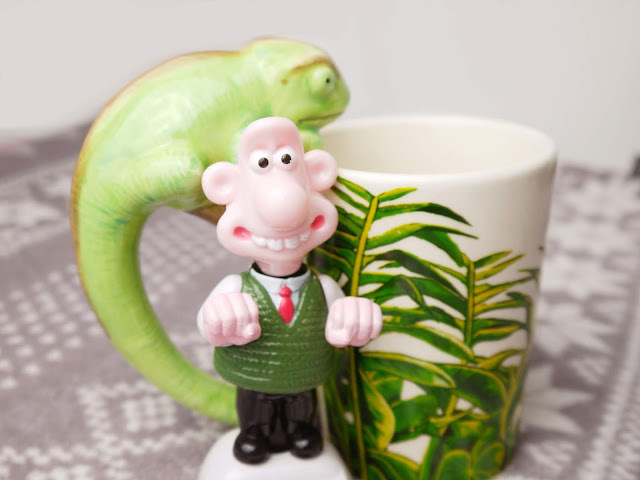 I love Wallace (not so much Gromit) so the idea of him merrily wobbling away in my car just fills me with joy. When my sister asked my favourite animal (orangutans, crocodiles, chameleons, FYI) I didn't think much of it, but it made sense when I opened this! Very impractical for drinking out of, but perfect for storing pens and craft supplies. What was the weirdest gift you received this Christmas?